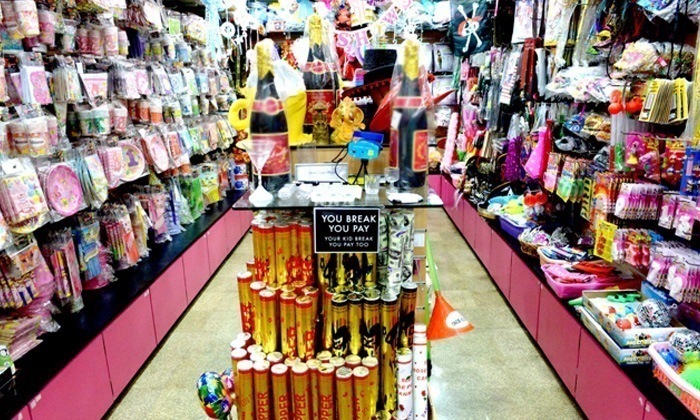 Here Are The 10 Best Prop Stores In The City To Make Your Party A Lot More Interesting! Organizing a party means lots of running around the city to pick up appropriate stuff like decorations, props, return gifts, and disposable crockery. Be it a birthday party, baby shower, Halloween or a bachelorette/bachelor’s party, a party needs a lot of homework. But this time around, we did your homework a little, and now it’s time to drop the pressure and check out these 10 places for the perfect solution to all your party decor distress! As the name suggests, this place will make you go mad with its quirky stuff from the entry to exit. 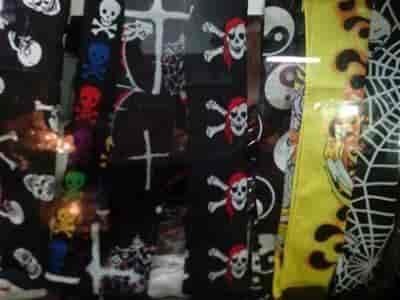 Get anything from basics like cartoon-themed paper plates to bat-woman costumes at this store in Bandra. Name the occasion and this store has the suitable props ready for you. Where: Shop No.3, Joana Apartments, Bandra West. 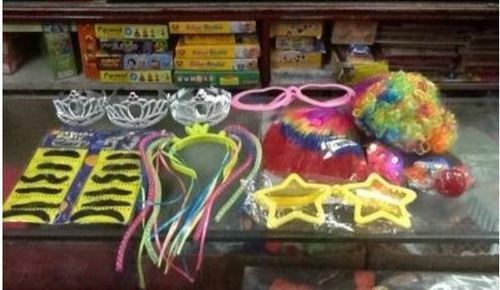 This shop in Bandra offers a wide range of party ensembles, balloons, decorations items, costumes, gifts, and much more. 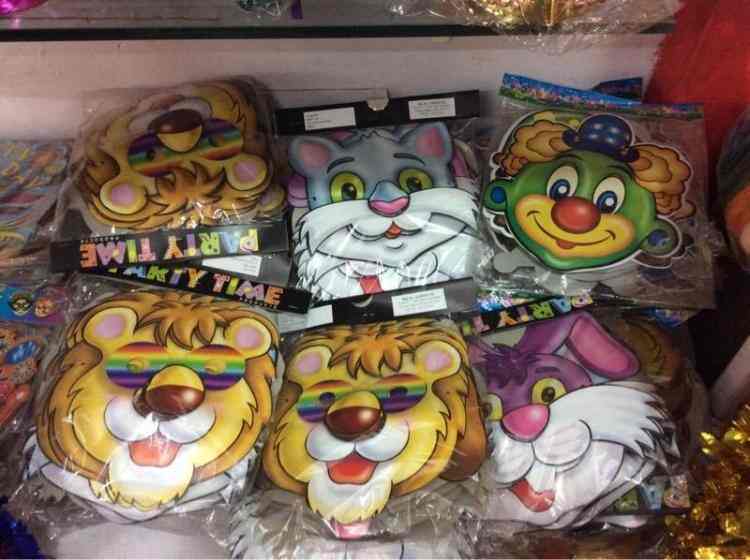 They have party stuff well suited for all kinds of occasions. Head over to the store to make your party crazier. Where: Dr. BR Ambedkar Road, Bandra West. 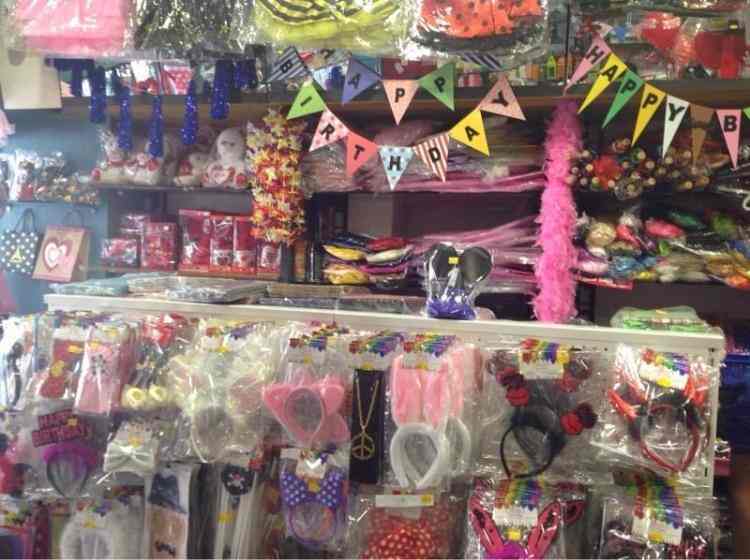 This store has everything you need for your party – be it party supplies, accessories or return gifts with over hundred themes to choose from! Visit this store and organize your party with least expenses. This place in hill road showcases a host of party accessories for that memorable party. They have a lot of categories like balloons, streamers, piñatas, costumes, paper plates, and cutlery for any kind of party. They also offer special theme box for fun and specialized theme decor for baby showers and birthday parties. This place will take your party spirit to another level. They aim to take your celebrations to a whole new level of fun and frolic, and also have an awesome collection of party accessories. They have another branch just opposite to Candies in Bandra. So go ahead and splurge away! Where: Shop No.7 & 8, Hiranandani Gardens, Powai. 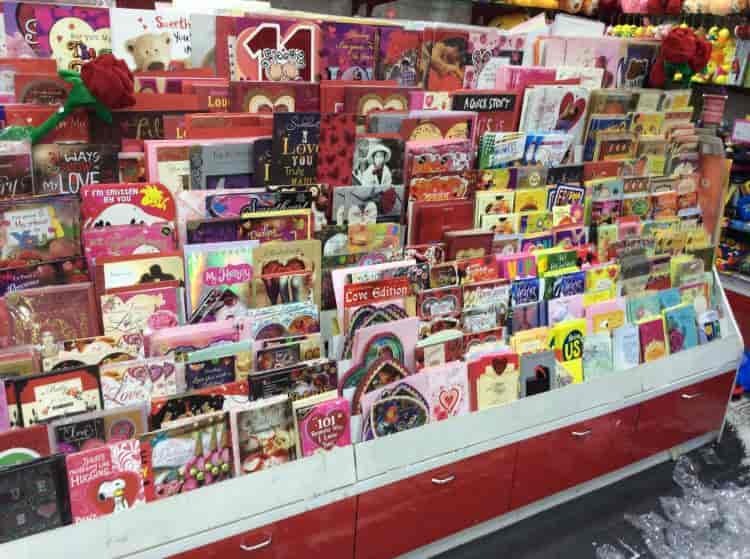 This party shop in Borivali probably offers the best bargains under one roof for all your needs – be it party props, stationery, candle stands, birthday decor items, gifts, or souvenirs. Visit this store and save your time! Where: Shop No.31, Royal Tower, Borivali West. 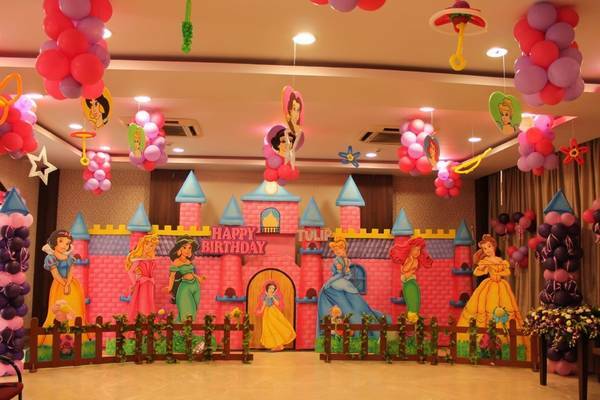 Party Poppers in Dadar will make your kid’s birthday as special as they are. Apart from the quirky store, they are well known for birthday and baby shower event planning. This corner is a must check out. 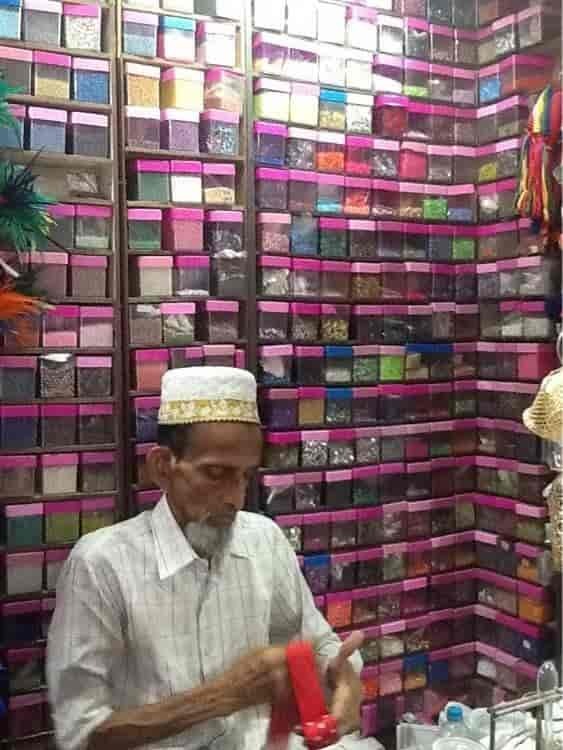 Where: Shop No.9, 376-C, Saturn Decorations, Dadar West. This is one of the oldest stores at hill road in Bandra which offers the best party props at a very reasonable price. You can get everything you possibly need for a party here within Rs.800- Rs.1000. A mini mall-like store attached to this place makes it even more worthy of a visit, as it has all the products from theme parties to festive decor products. Where: Shop No.63, Hill Road, Bandra West. This is a super fun place to buy anything and everything related to a party, no matter what the occasion is. Get all the fancy party stuff and make your party a cool and memorable one! This is one of the last shops on the Hill road shopping lane. Shop for banners, party hats, bachelorette props, paper plates, glasses, giveaways, fairy lights, as well as home decor items here. This is definitely a must visit store. Now that we’ve done half your work, it’s time to go and hop into these party prop stores and pick up the cutest & quirkiest stuff for that house party you have been planning for since ages! We went to Ticca Tikka in Lokhandwala and it is worth a try.